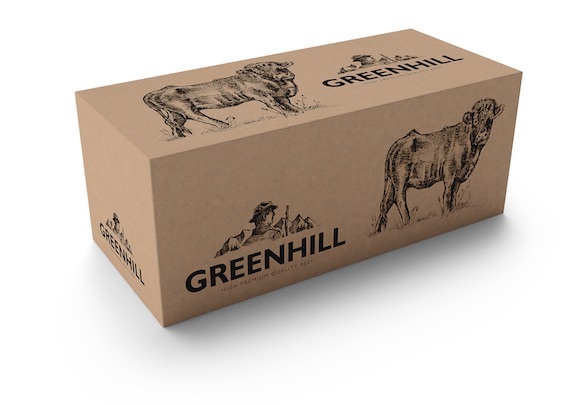 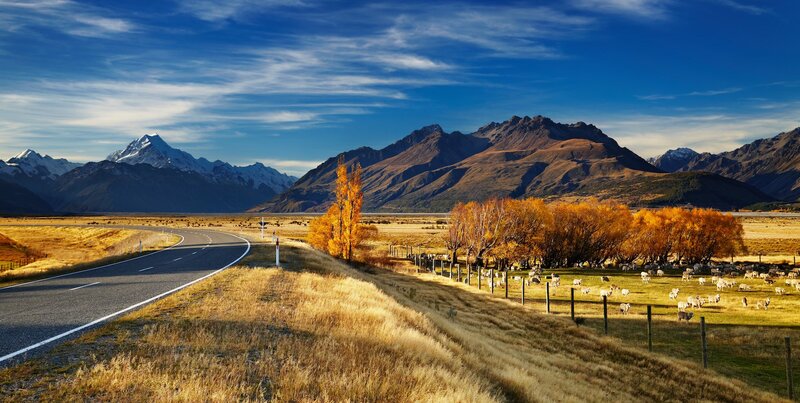 Greenhill Quality Meat is carefully selected and exclusive meat imported from New Zealand and Australia. 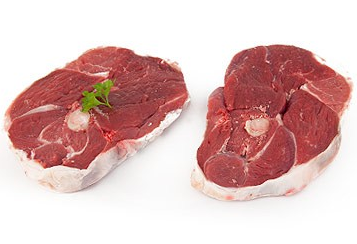 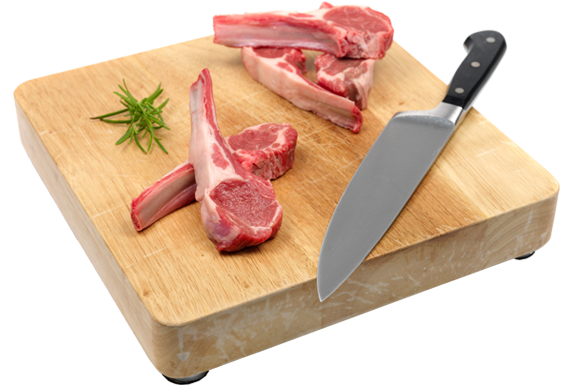 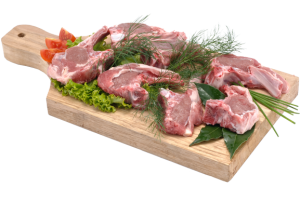 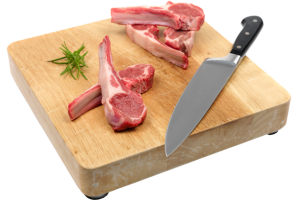 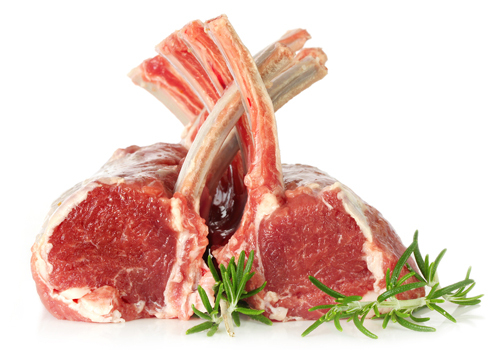 We have selected the best lamb and beef cattle to add to our assortment for cut and sliced products. 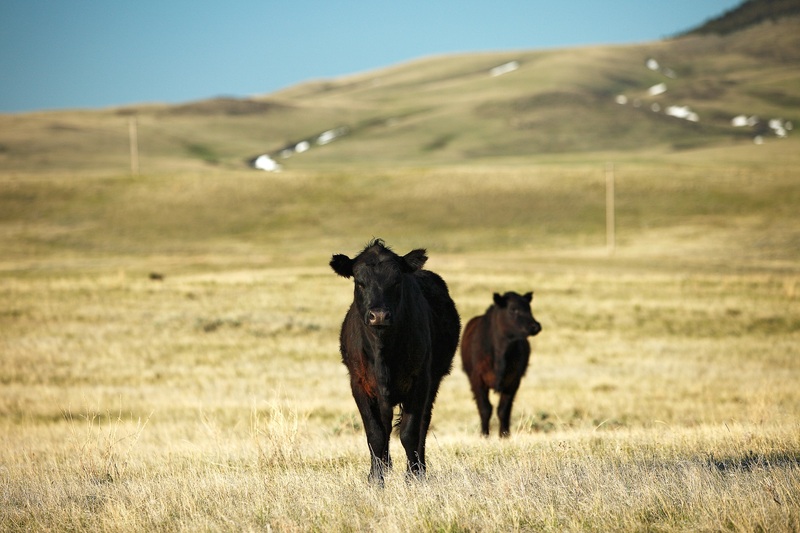 The selected cattle goes into a complete natural process to ensure the highest quality meat. 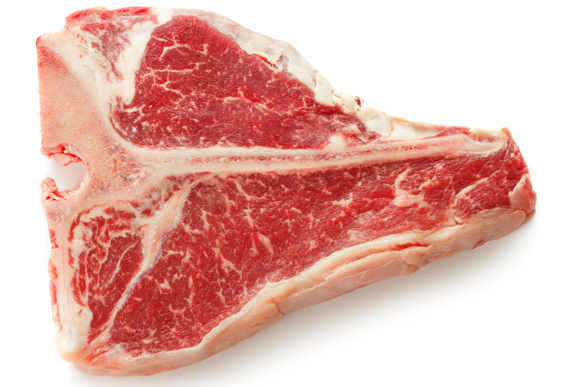 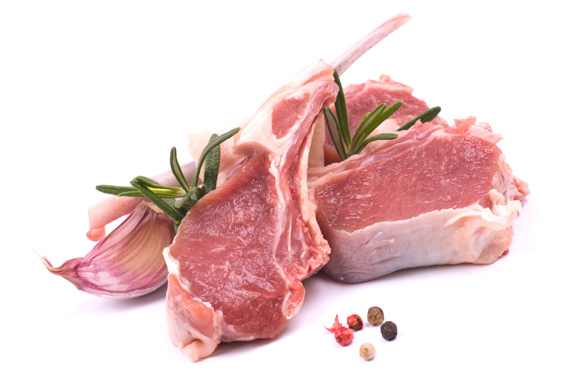 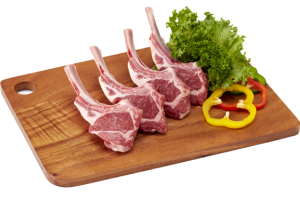 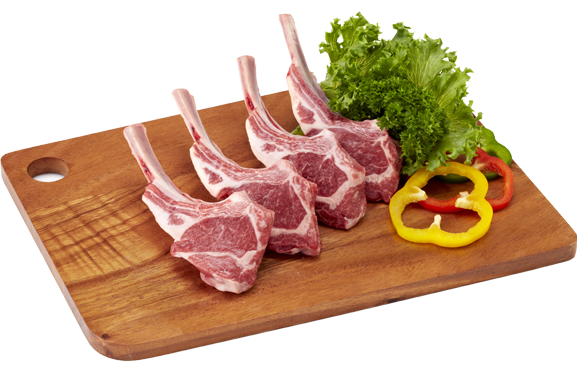 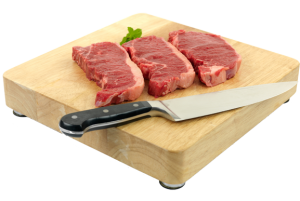 Greenhill Quality Meat provides a small, but high quality assortment. 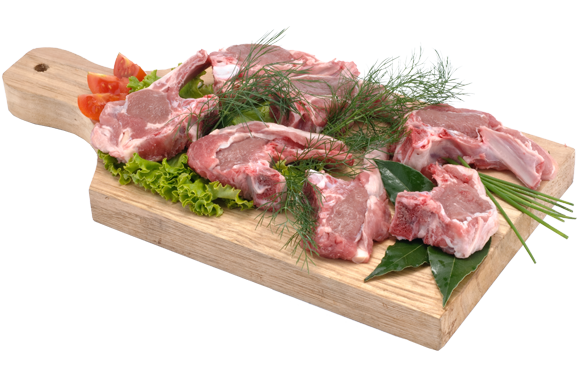 Our label consists of different meats from New Zealand. 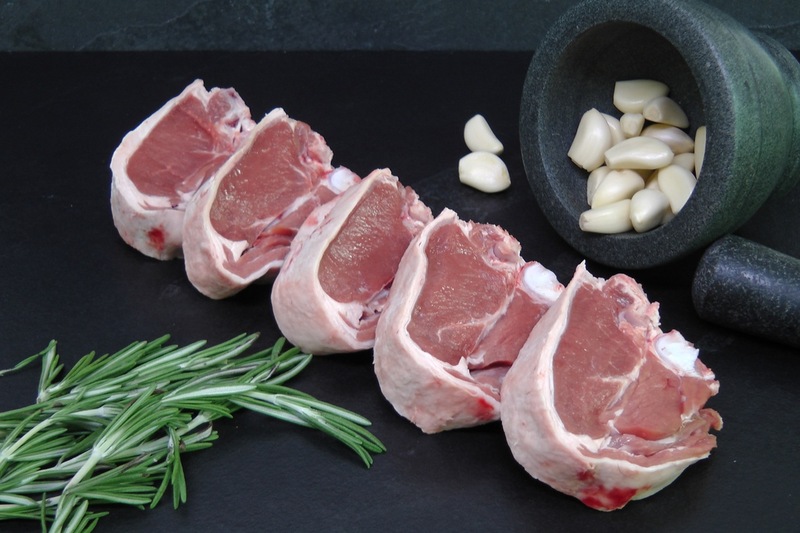 We are specialist in lamb, mutton and high premium quality beef. 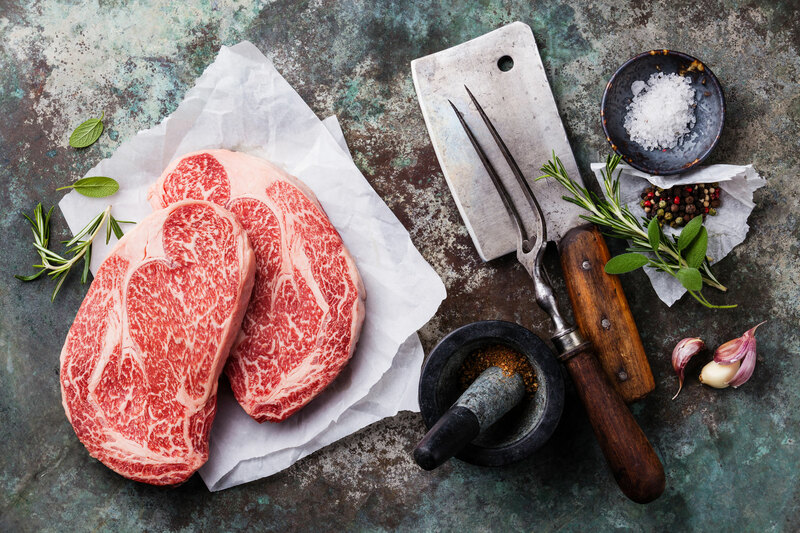 We promise an intimate and relaxed meat experience that offers something different to local and foreign patrons and ensures you enjoy a memorable food experience every time. 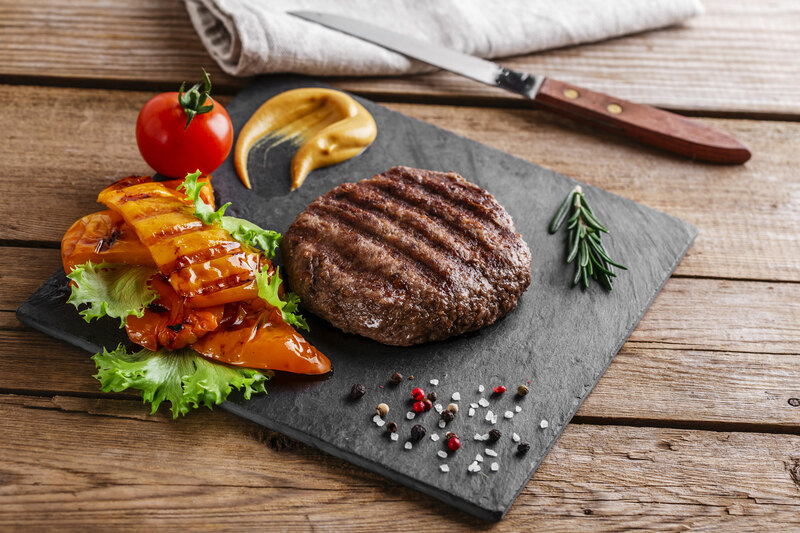 Everybody loves burgers. 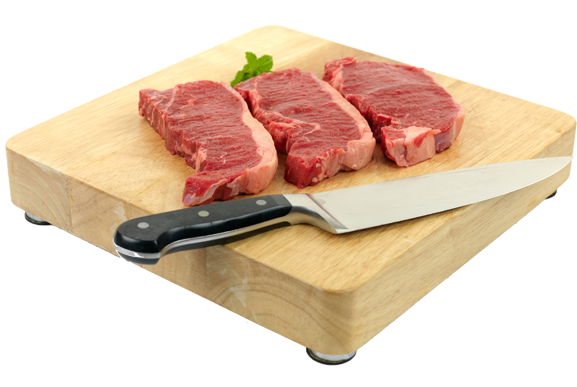 So do we, but only if they are made from Premium Quality Meat. 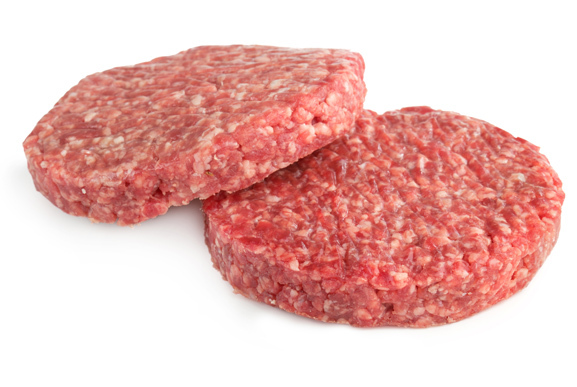 Greenhill Quality Meat provides a large variety of burgers. 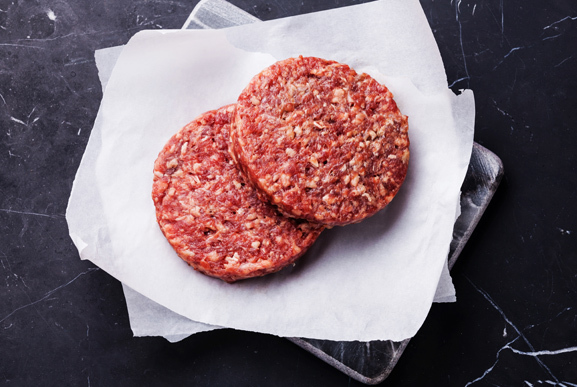 We currently offer Grainfed, Wagyu and Lamb burgers from Australia and New Zealand. 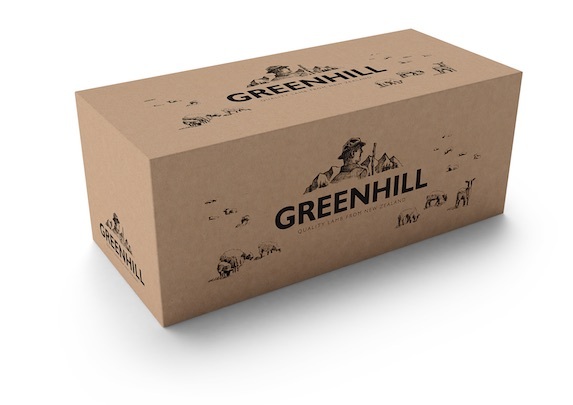 Greenhill Quality Meat is the best choice when looking for reliable and high quality meat. 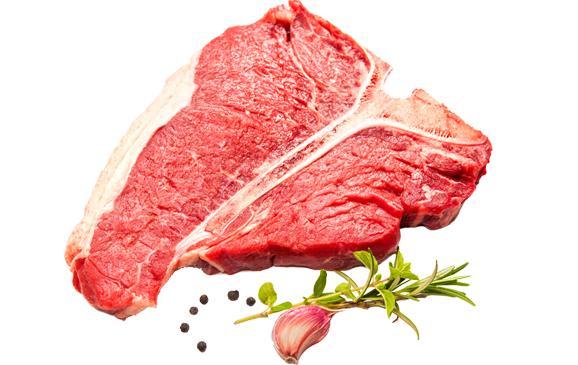 With the wide variety there is always meat that meets your needs.